If you have been having a hard time sleeping, worry not because the alternating air pressure mattress will ensure that you have a good night sleep till sunshine. This mattress is not only good for those who have a hard time sleeping, but it’s also perfect for those who turn and toss a lot and sweat as it guarantees you with absolute comfort and relaxation. If you have been advised by your doctor to stay in bed attain a speedy recovery, alternating air pressure mattress will guarantee you with this outcome. 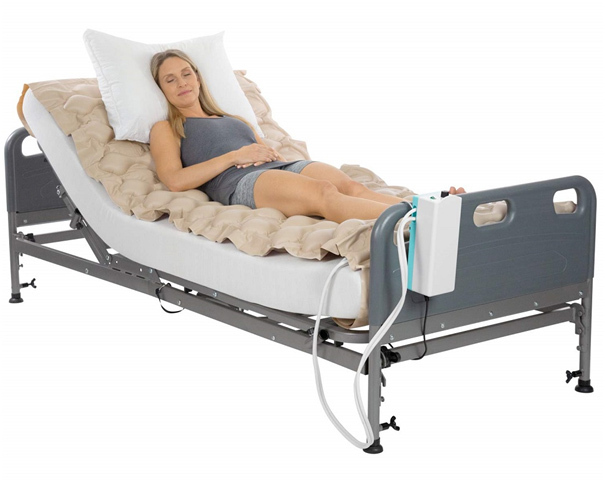 It is however known that not all medical institutions have been equipped with alternating air pressure mattress, not all therapeutic mattresses have been designed the same way but worry not since they can still be designed scientifically to attain maximum health benefits as discussed below. The various forms of these mattresses include foam, air, gel, and water. Therefore, if you have experienced a specific injury or medical condition, the doctor will prescribe you a therapeutic mattress that facilitates a speedy recovery of the said injury. 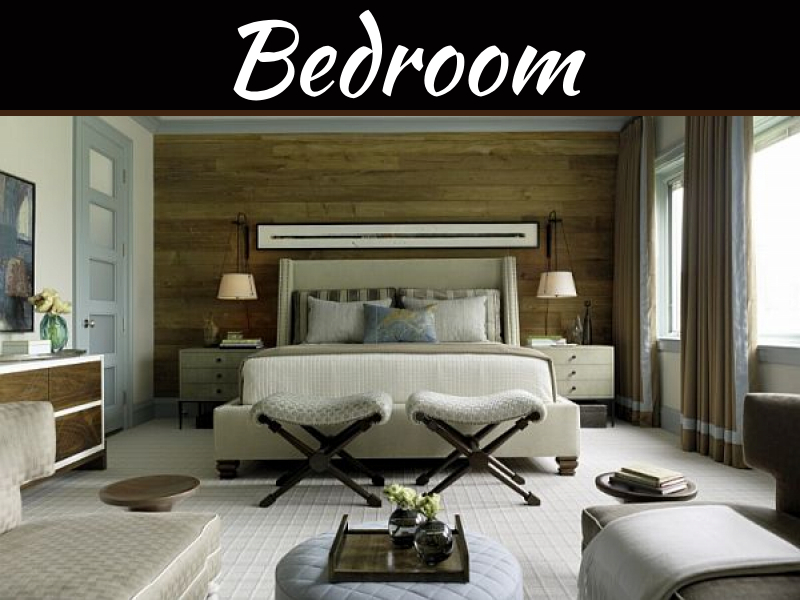 To make it better, the beds have been subcategorized to make it even more comfortable. For instance, if you want a mattress, you may choose low air loss, alternating pressure or bariatric all of which serve a specific purpose but still ensure maximum comfort and relaxation. Alternating air pressure mattresses come with different layers of foam with alternating densities that do not sag. To make it even more unique, they have been designed to conform to the curves of the human body, and you don’t have to worry if it’s going to leave a deep impression. You will be guaranteed of comfort concerning softness and temperature. These can make a lot of difference to your sleep better. It adds an extra layer of cushioning and support for you and can help with temperature regulation as well. This ensures that you don’t have a hard time cleaning. They are protected from water, saliva, stains, and incontinence. You also don’t require special detergents to clean the mattress. 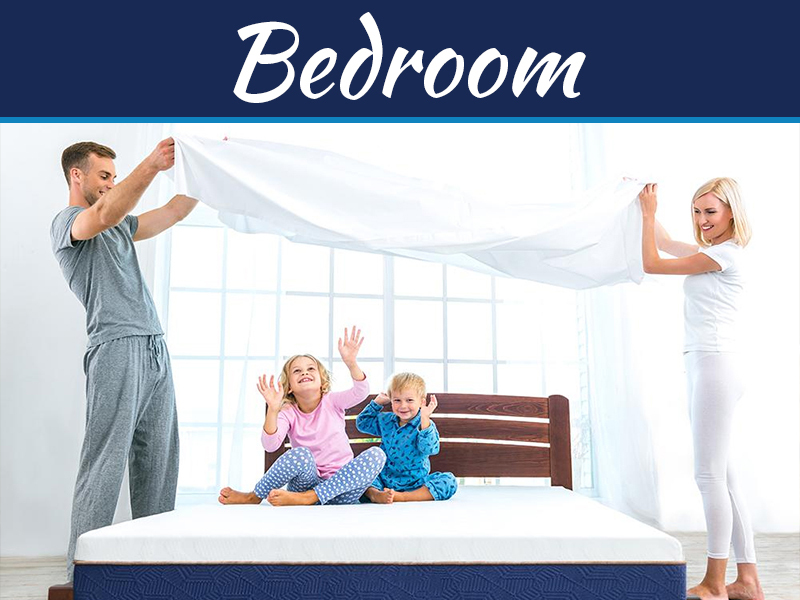 The mattresses cover have perfect ventilation and are protected from dust accumulations and allergens. Cool, right? This feature has been incorporated to ensure the comfort of not only one but also others more that will be looking to use it. It also makes sure that they make it more convenient and control for the patient without having to request for help. This feature comes in three forms, automatic, semi-automatic and manual all of which are in sync with the alternating air pressure mattress. 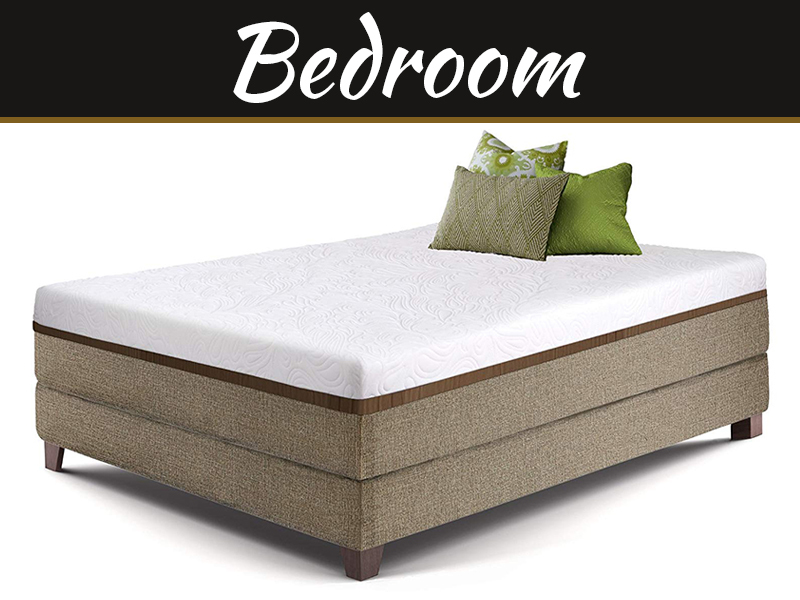 The main advantage of the different foam layers of the mattresses so that it can be able to accommodate different weight categories. This guarantees to save in costs. For example, any medical facility which has alternating air pressure mattresses that are 6-inch thick will be able to serve a similar function for all nearly all the patients that will be using it. You also don’t have to worry if they will be able to last longer or be depreciated since they have been designed to last longer.